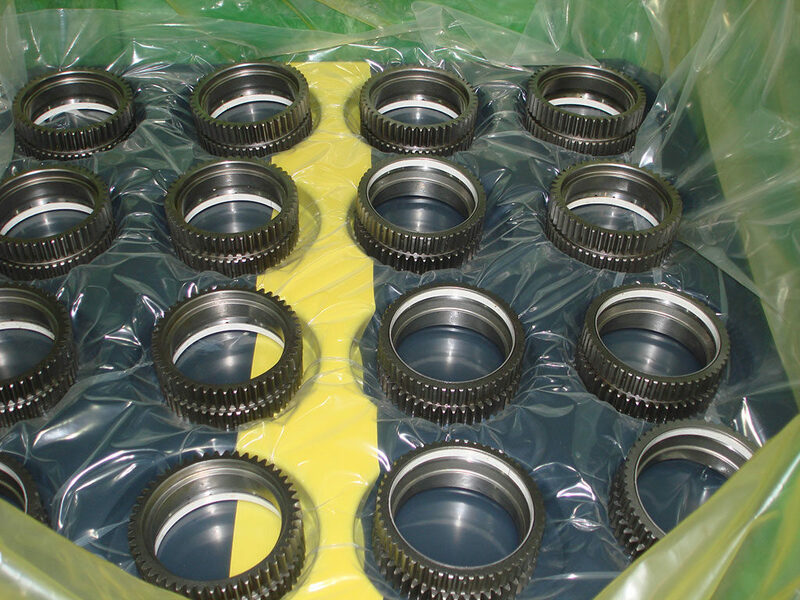 Significantly reduce your labor and equipment costs by switching to Zerust ICT520-CSL Film. 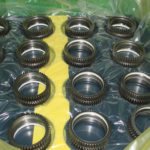 Zerust ICT520-CSL film forms a strong seal in seconds without heat-sealing, tape or staples. 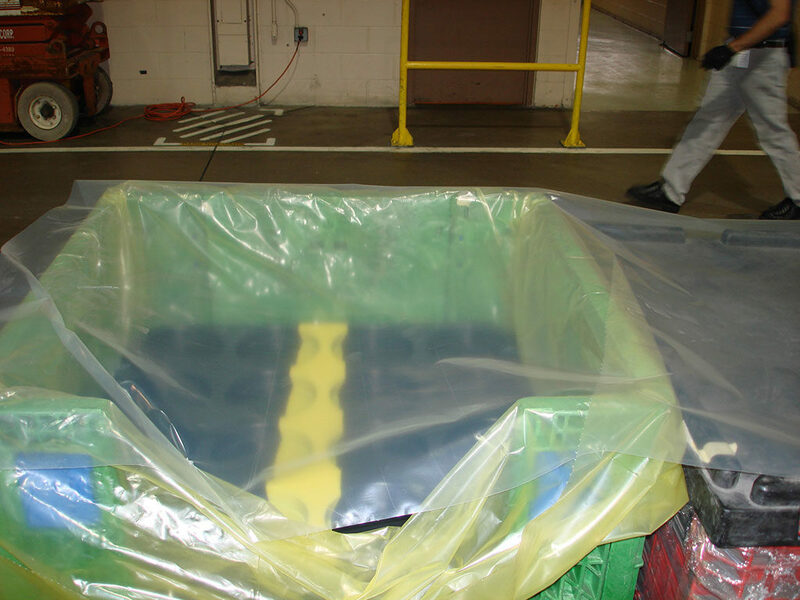 Zerust® ICT®520-CSL Film is a cold-adhesive film made with proven Zerust vapor corrosion inhibitors (VCIs). 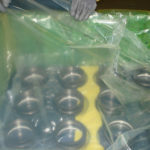 It provides superior corrosion protection in an easy-to use cold-seal film. 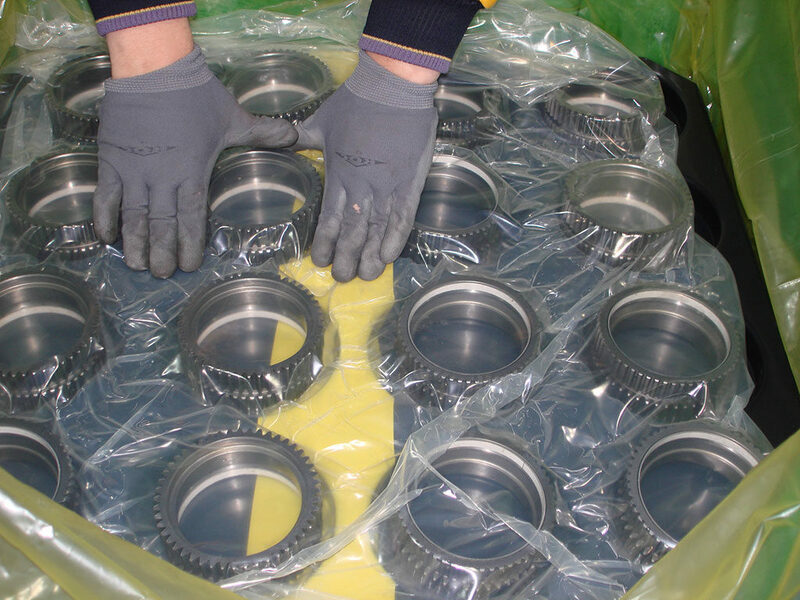 Use it to protect bare metal parts, such as gears, differential units and axle ends. 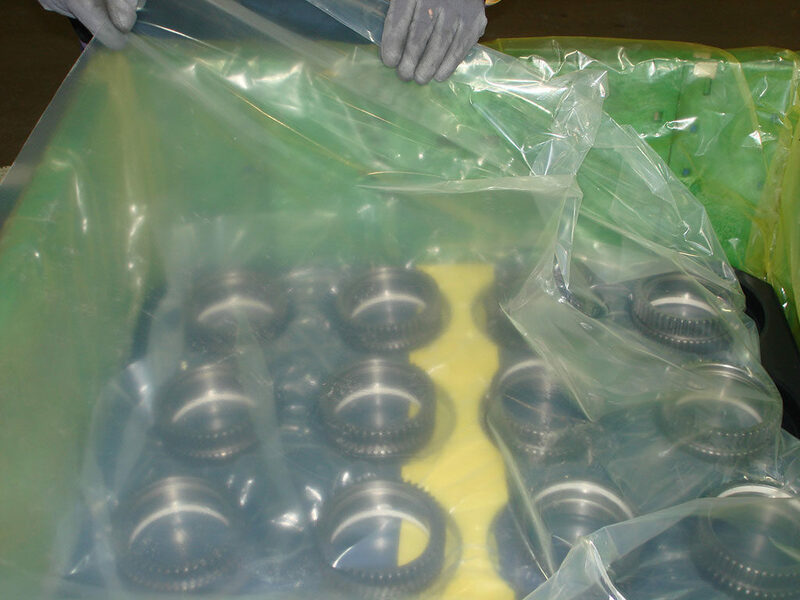 Zerust Cold Seal Film protects multiple metal types, through both contact and vapor corrosion inhbitors, for up to 2 years. 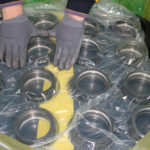 Zerust Cold Seal Film saves valuable time, equipment and labor in packaging operations by eliminating the need to heat-seal, apply tape or staples. 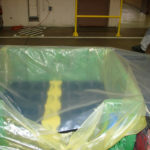 Zerust ICT520-CSL Film bonds to itself, creating a self-adhesive closure in seconds. In addition, the film bonds only to itself and will not adhere to or leave a residue on the product that is being protected.